The Tormey Law Firm is dedicated to defending clients against DWI / DUI charges in Bloomfield, Montclair, and everywhere else in Essex County. We have successfully handled thousands of DWI cases. Additionally, our DWI defense team includes a former DWI prosecutor, a retired NJ State Trooper, a criminal defense attorney who is certified on the Alcotest machine used by all law enforcement officers in New Jersey. Call the Tormey Law Firm today at 201-654-3464 to discuss your Driving While Intoxicated charges. 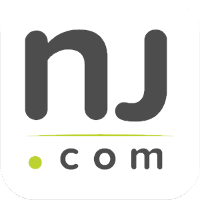 Impaired driving violations in New Jersey are governed by N.J.S.A. 39:4-50. As set forth by the statute, a person may be charged with a DWI violation when they operate a motor vehicle with a blood alcohol concentration (BAC) of .08 percent or higher. 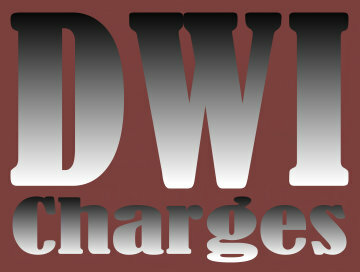 You can also be charged with a first offense DWI even if you do not register a BAC above the legal limit. For example, if you are suspected of drunk driving and refuse to take a breath test when asked by law enforcement, you can be charged with both first offense DWI and Refusal to Submit to a Breath Test. The penalties for a first offense DWI violation vary, depending upon your BAC reading. The NJ legal system is structured in such a way that it is almost impossible to completely beat DWI charges without the assistance of qualified legal representation. The Tormey Law Firm has the experience and the institutional knowledge needed to fight your first offense DWI charges. We also employ a retired New Jersey State trooper who will review the evidence in your case and draft a report to directly contradict the prosecution’s evidence in court. Call the Tormey Law Firm today at 201-654-3464, or email us to schedule a free consultation about your case.